Saddle sores. Most people have experienced one, or something similar e.g. tissue abrasion, numbness. Are they inevitable? Perhaps, but this article aims to discuss the pathology, and reasons why they may occur. Saddle sores are non-discriminate, they might manifest in the recreational rider right the way through to the elite – and this is why there is no one way to fix them. Saddle sores are usually located on the soft fleshy parts, but sometimes can develop around the sit bones, depending on your individual circumstances. Saddle sores will usually worsen or progress with increased time in the saddle. In women, saddles sores may have an atypical presentation, with no visible sores per se, but pressure causing irritation to genitalia e.g. the labia majora. Why might I get saddle sores? There may be certain things that predispose an individual to suffering with a saddle sore. If we firstly consider our anatomy. There are stark differences between males and females – a typical male pelvis has a high pubic arch and narrower sit bones. This may mean that male cyclists typically tolerate a narrower saddle (please note choosing a saddle is far more complex than this). It is also far easier for men to accommodate their anatomy so to speak, which allows more versatility when sitting on the saddle. Females on the other hand typically have a wide and low pubic arch with wider sit bones. Therefore, if the saddle is not a suitable shape, there will be increased pressure on soft tissue. Cobb cycling have produced a fantastic article on the “innie and outie” phenomena. Simply put, some women have more genitalia externally than others. This needs to be a consideration when choosing a saddle. Spinal posture/anthropometrics can play a part in dictating saddle pressures. If you are a natural anterior tilter (e.g. the pelvis adopts a more forward position), you will need a different shaped saddle to someone who posteriorly tilts (pelvis angled backwards) and places more load through the sitbones. Finally, something that often goes unnoticed by clinicians, is that the hormonal and tissue changes that occur in women. The menopause causes a reduction in oestrogen. Oestrogen is essential for maintaining tissue health, and without this women can be more prone to suffering skin sensitivity and breakdown. Post partum (pregnancy) there may be changes to genital appearance, with extra “bits” appearing, or stretching of pre-existing tissue. This may explain why the sores have appeared for “no reason”. So how do we deal with the sores? Wash regularly with a pH balanced soap that is fragrance free. Clean cycling clothes/chamois (consider the detergent that you use). Ensure that you do not remove hair in the pubic region. As a society we are obsessed with removing hair, but we have evolved to have use for this e.g. 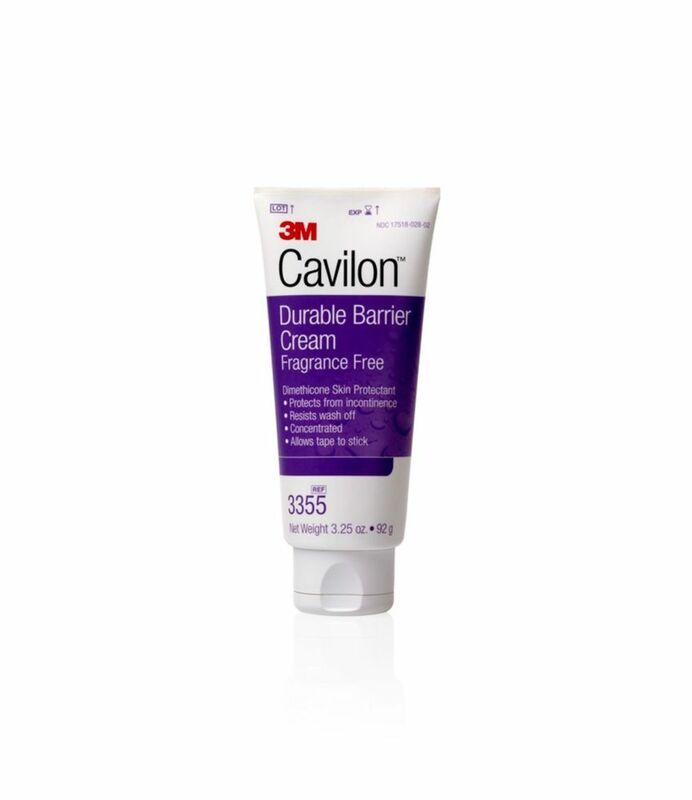 to reduce friction and add a barrier between our sensitive genital tissue and the environment. Chamois choice – an individual who loads the front of the saddle, or has “outie” genitalia may benefit from a lesser pad to reduce friction and compression forces. Conversely, those who like to sit on the rear of the saddle may like a thicker chamois, as this fills the gap left between the contact point, and also helps load bony landmarks. Saddle – one that suits your specific needs. Bear in mind you may trial several saddles and deem them to be unsuitable, but if the saddle is too high then you will never resolve this issue. 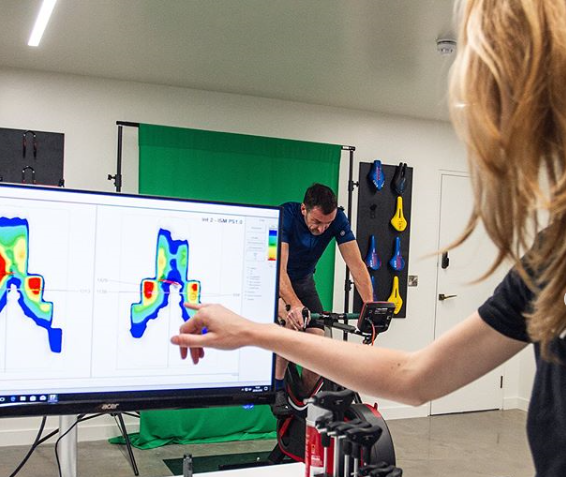 Gebiomized is a saddle pressure mapping service available within certain specialist establishments. Well fitting shorts – bibs tend to fit better as they stay in place without moving. Shorts that are loose around the pelvis can cause friction if the material bunches up. Visible seams may cause abnormal pressure. Lubrication – some cyclists prefer to go without chamois cream, but it can be helpful. 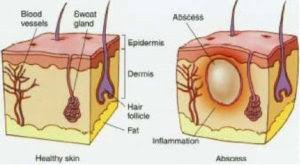 Some chamois creams contain paraben or other sensitivity inducing chemicals. Some recent research instigates a link between parabens and tissue sensitivity – therefore it’s a good idea to keep these away from your bits! 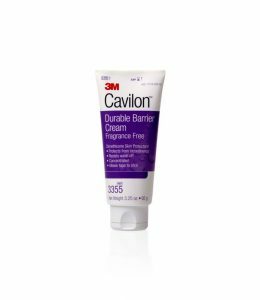 Consider using Diprobase or Cavillon, as emollient creams, with Cavillon being used in some individuals with urinary incontinence, these creams are specifically designed to act as a barrier between your skin and the environment. Good bike fit – this goes without saying – usually a saddle that is too high, or a cockpit that is too long or low is the culprit. Optimise the foot – a leg length discrepancy, or unsupported feet may need addressing in order to even out the forces on the saddle. HRT/Oestrogen – For those who are oestrogen deficient it is essential to address the imbalance via HRT or topical oestrogen (available via GP). Oh and don’t wear underwear! If you have tried all the above and are still experiencing sores, or have a complex history of recurrent sores, then it may be that you need to see a medical professional. It is no lie that it is much harder to manage sores once they have got to this point, and simply offloading them may not be sufficient e.g. by changing the saddle. Soft tissue can be deceptive in the length of time it needs to heal, and just because the saddle sore looks resolved “superficially” does not mean the deeper layers of skin are ready to bear friction and pressure. When dealing with saddle sores, the most important thing to note is that you must not ignore them. The longer you leave them, the harder they become to manage. Unless there is something that has obviously caused the sore, then it is likely the reasons behind it are multifactorial. Check The Cycle Physio out on Instagram @thecyclephysio, and Twitter @thecyclephysio ! As with all my articles, Fit Your Bike cannot be held liable if you choose not to seek medical advice for your condition. Please consult with a medical professional if you are having ongoing complaints. Hi Bianca. Great blog! I read some things that nobody talks about, which is great, sometimes you think you’re the only one with sores. Good explanation, of why women can have pain on the saddle. Been riding for 5 years with pain, screaming the last kilometers after a 100km ride, because riding over the smallest bobble hurts like hell. Thank you for sharing your knowledge. Thanks for this Bianca! Another topic which doesn’t get the coverage it should. I remember reading about the GB women’s Olympic cycling team forgoing bikini waxes as a marginal gain tactic. It does make a difference- but difficult to do when swimming is also part of your programme! Thankfully I’ve found a saddle after (as you know) trying a few hundred to avoid painful positions. It’s worth testing them out.